I’ll be at three sessions in this year’s Philippine Readers and Writers Festival #GoReadWrite2017. Hope you can drop by? Friday, 1 PM, The Changing Role of the Writer Today. 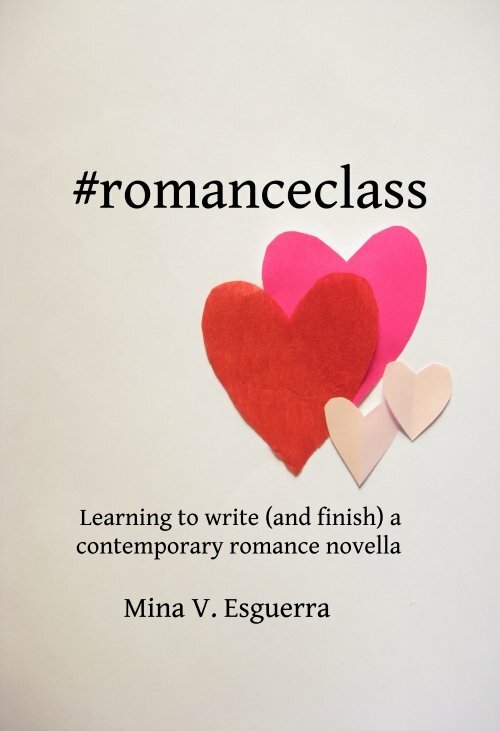 Will be talking about what I do for author communities like #romanceclass and WOCinRomance. Friday, 3 PM, The Curse of the Happy Ending: The Challenge of Reinventing Romance. Will be talking about Romance requiring HEA and how romance authors are reinventing romance — by making HEA more inclusive. Saturday, 3 PM, Clever Hands: How to Write Steamy Scenes in New Adult Lit. Moderating this session, asking the authors to share their tips for writing intimacy, but we’re all really excited for the live readings by Fred, Rachel, and Gio. Attend this!